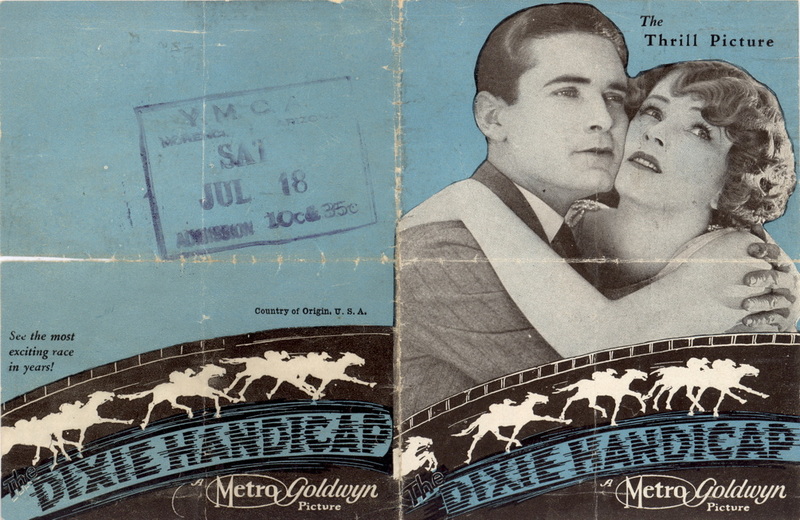 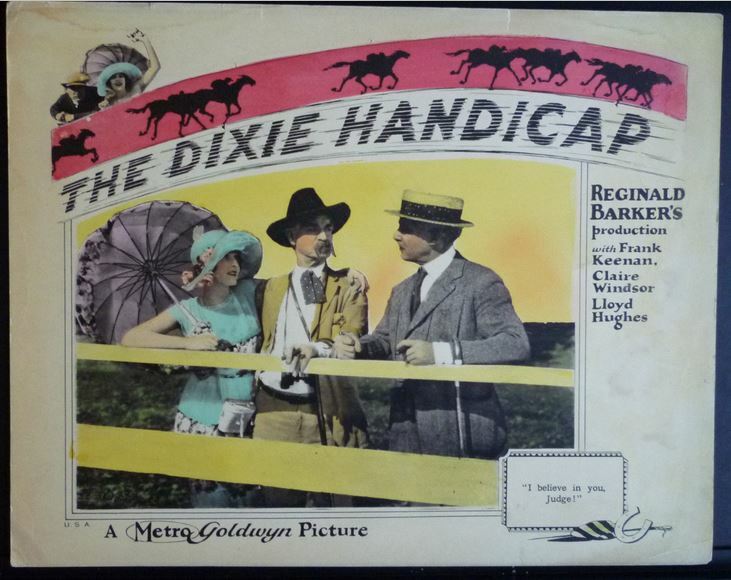 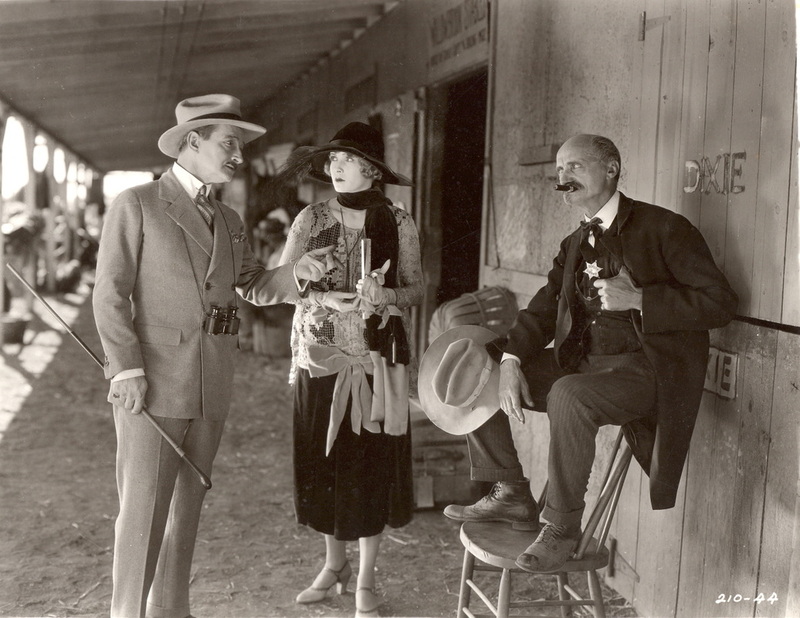 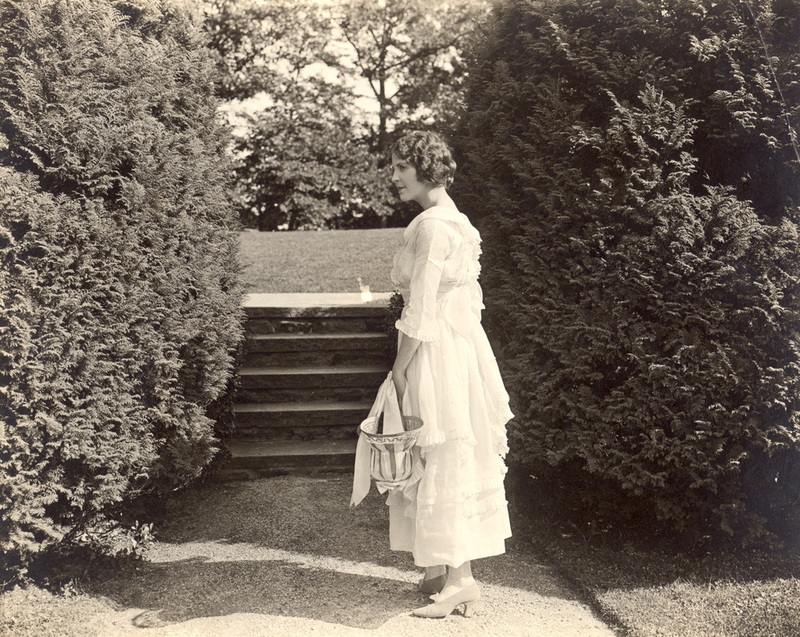 "The Dixie Handicap" is a lost film. 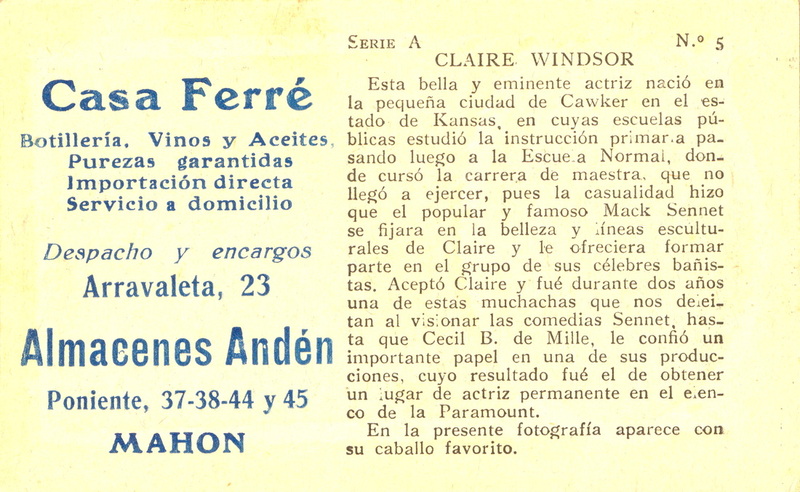 Presented by Louis B. Mayer. 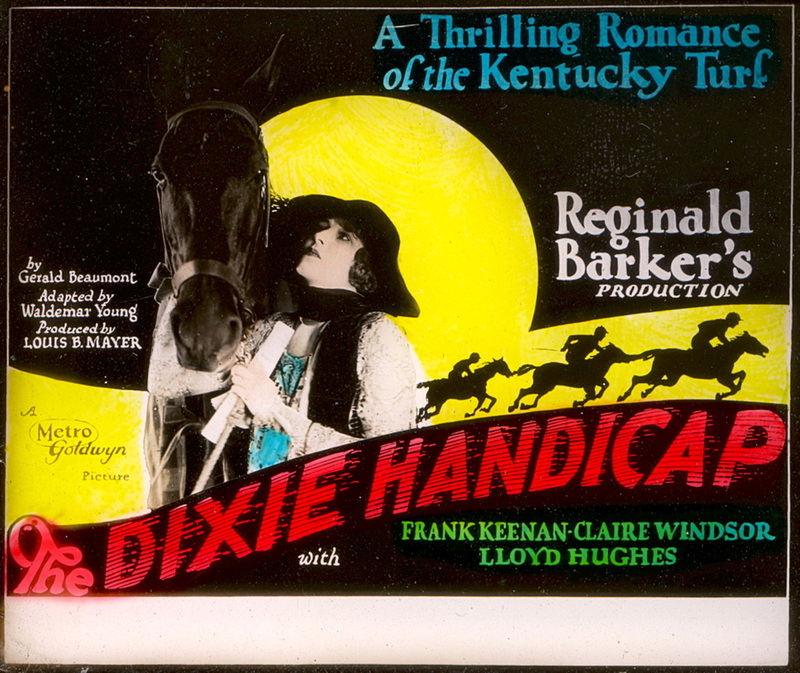 Copyright claimant: Metro-Goldwyn Pictures Corp.
A working title of this film was "The Heart of Dixie." 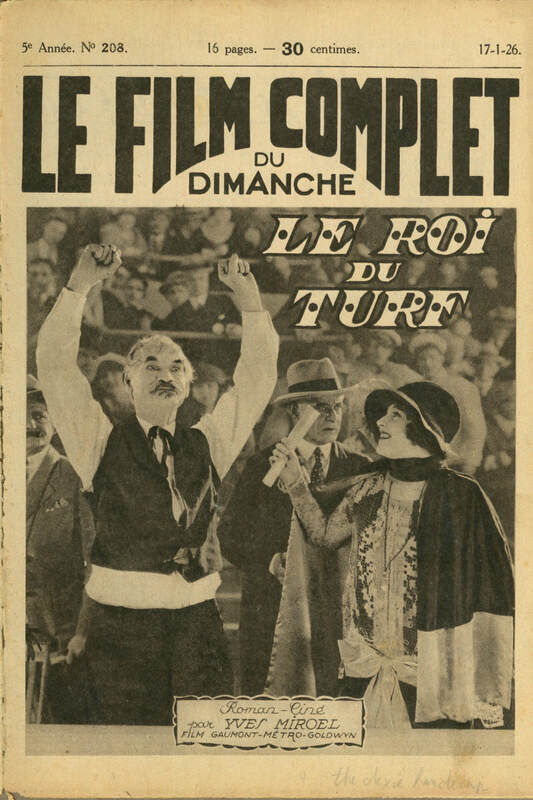 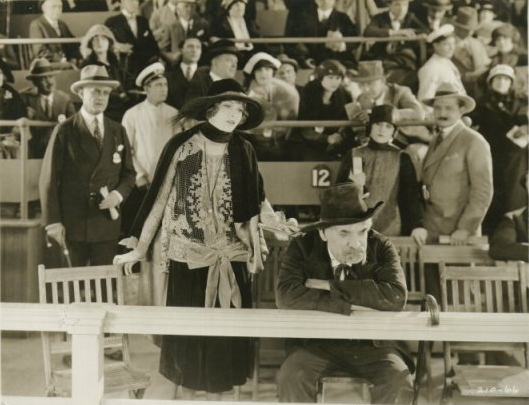 One of the highlights of the film is an exciting racing scene which was filmed at the Latonia track during the International Sweepstakes, when Epinard, the French champion, lost. 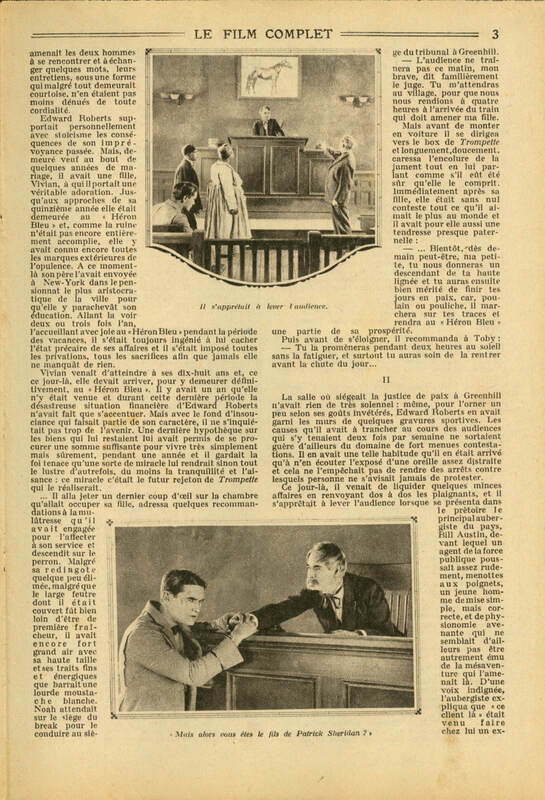 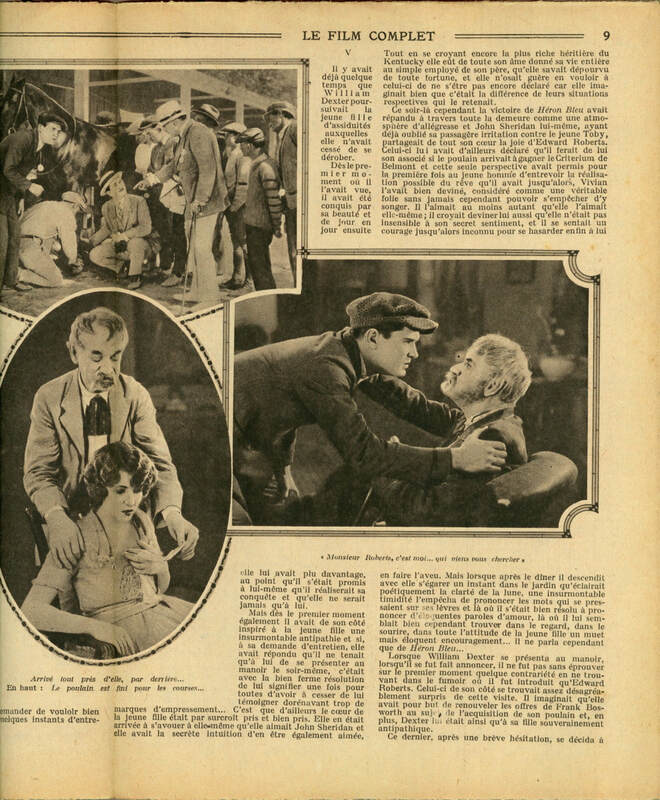 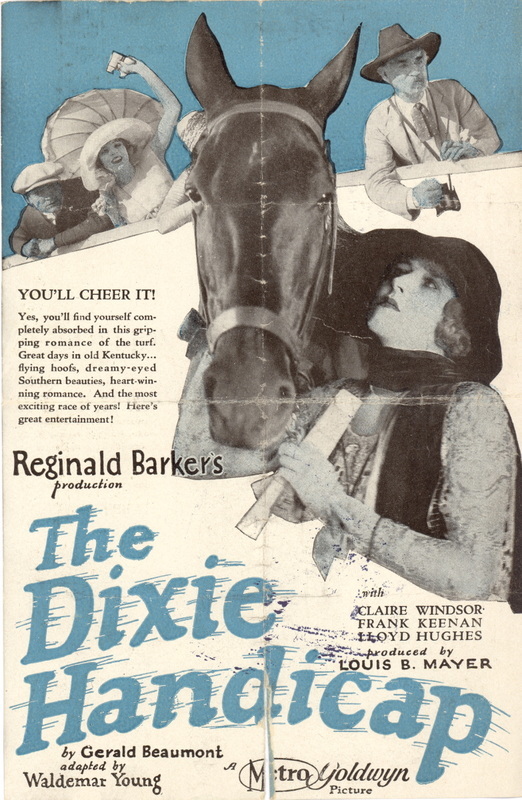 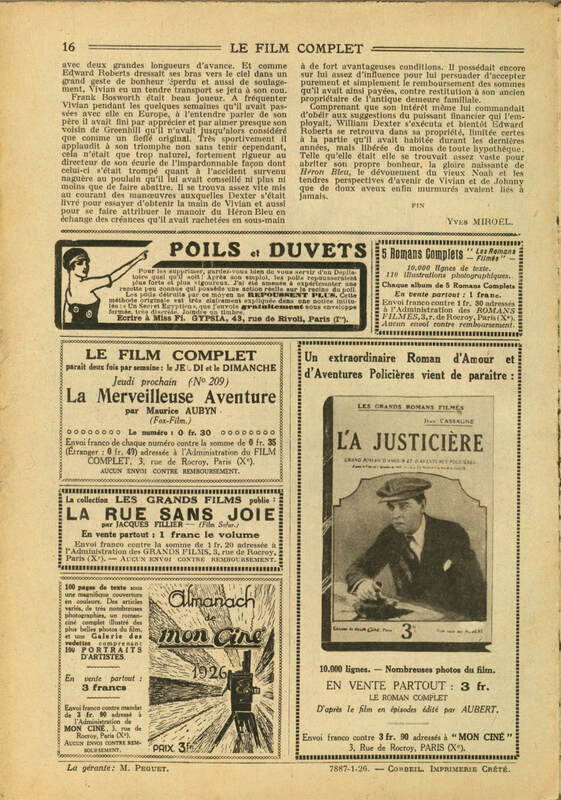 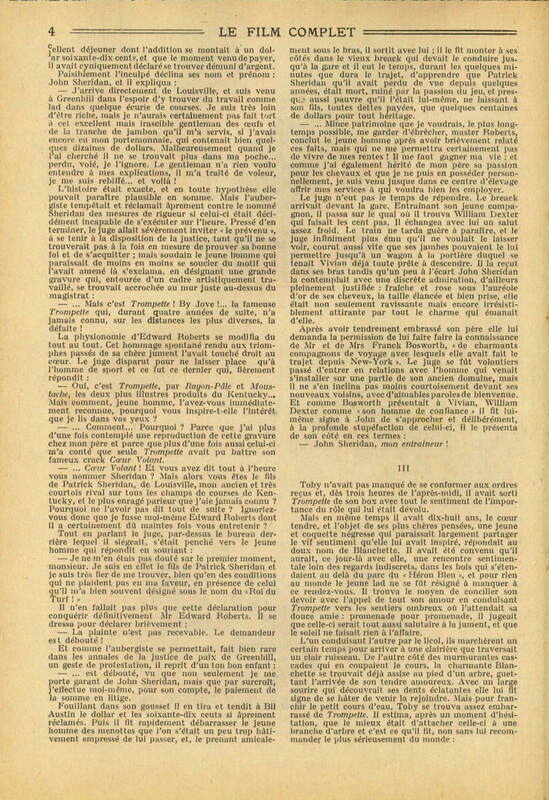 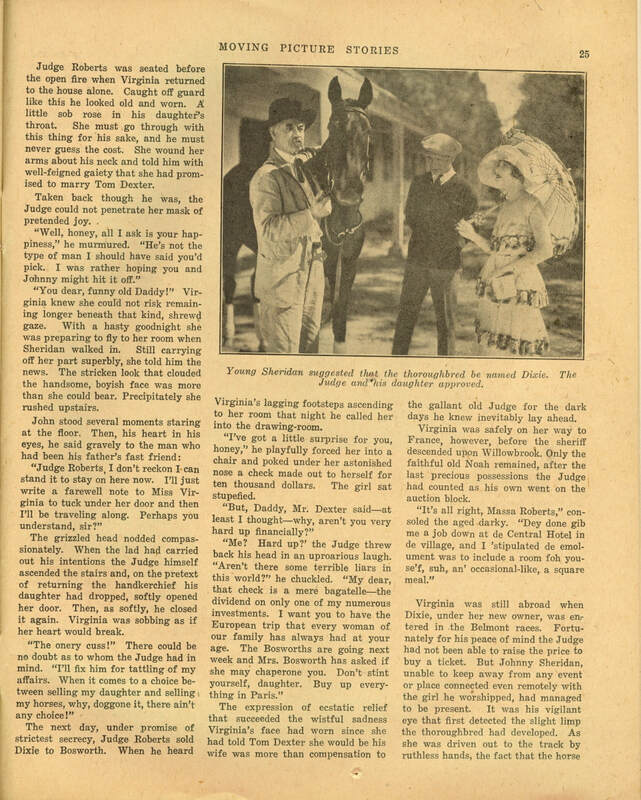 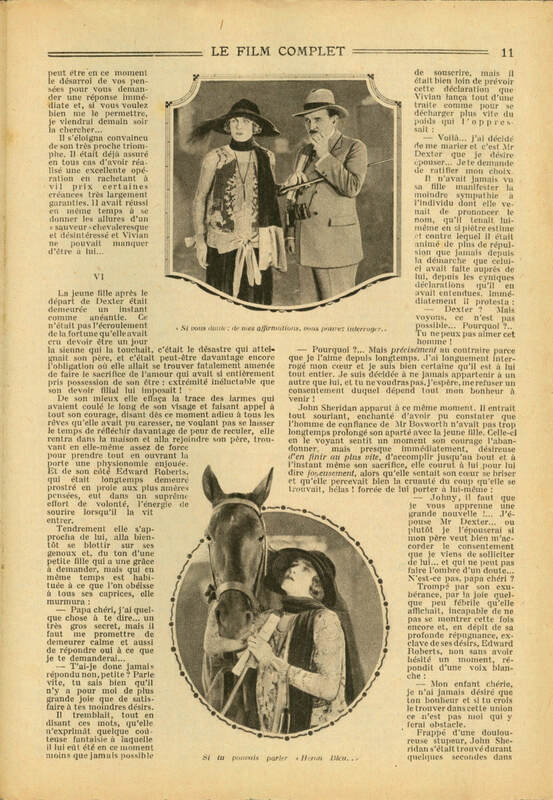 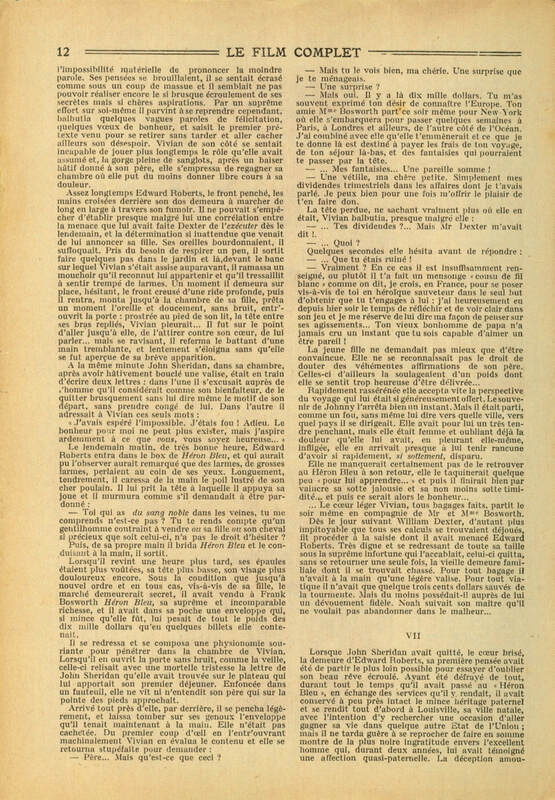 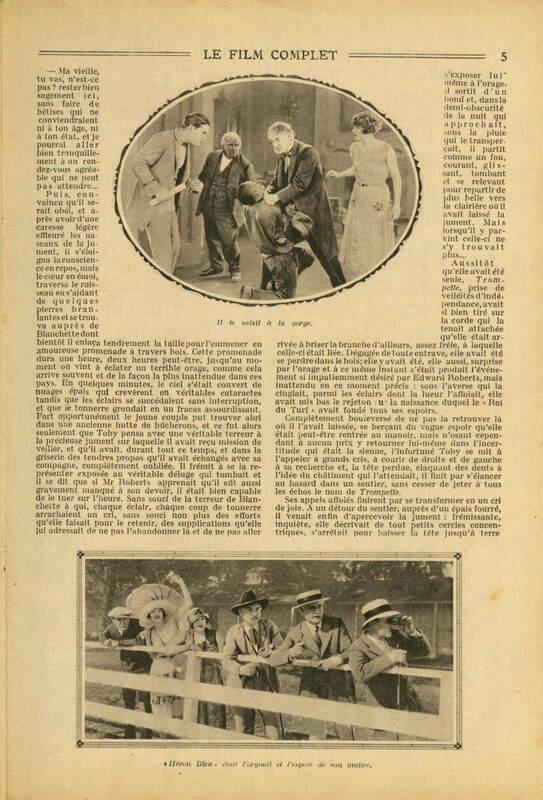 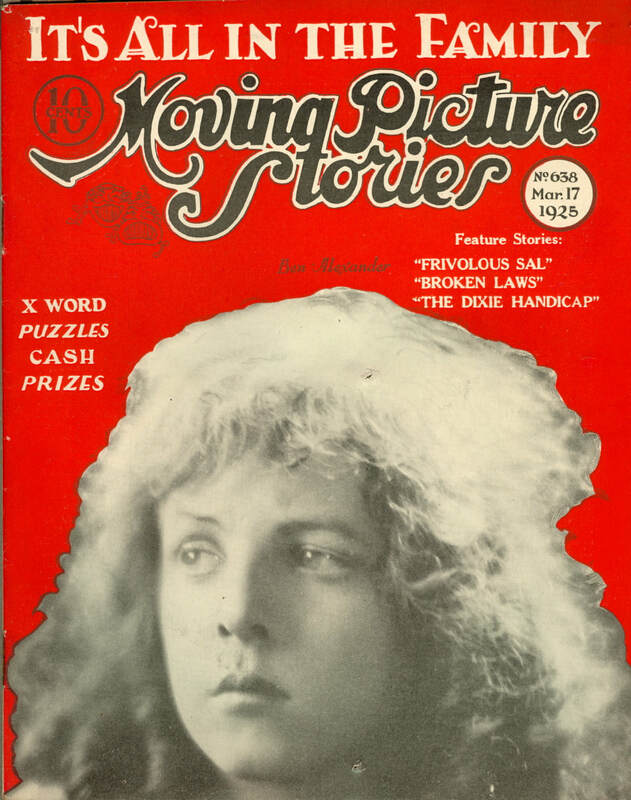 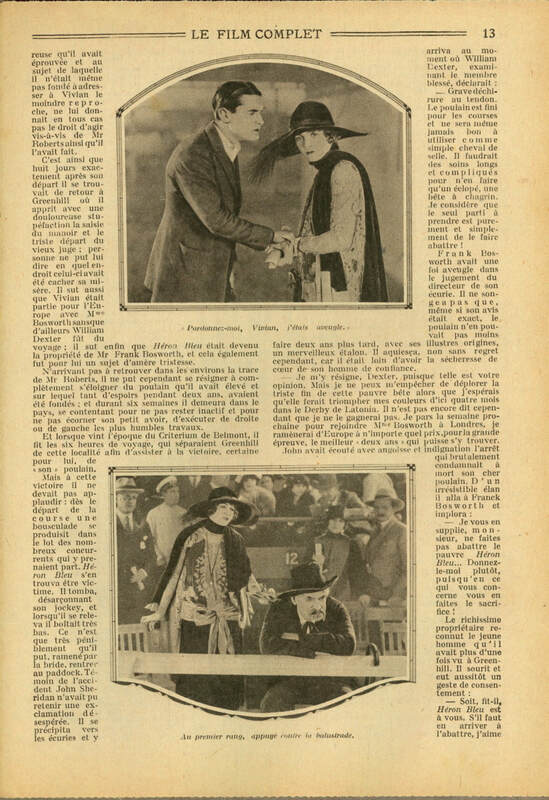 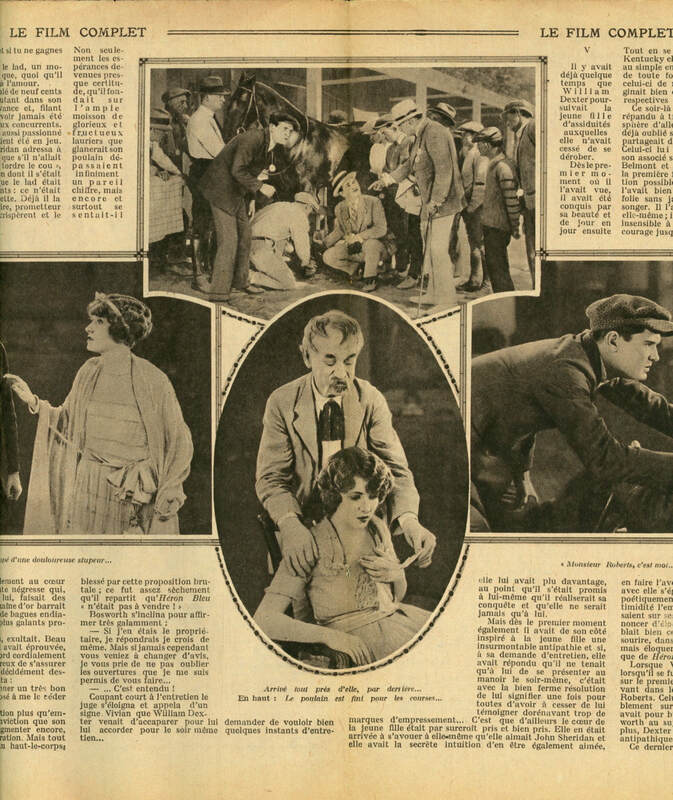 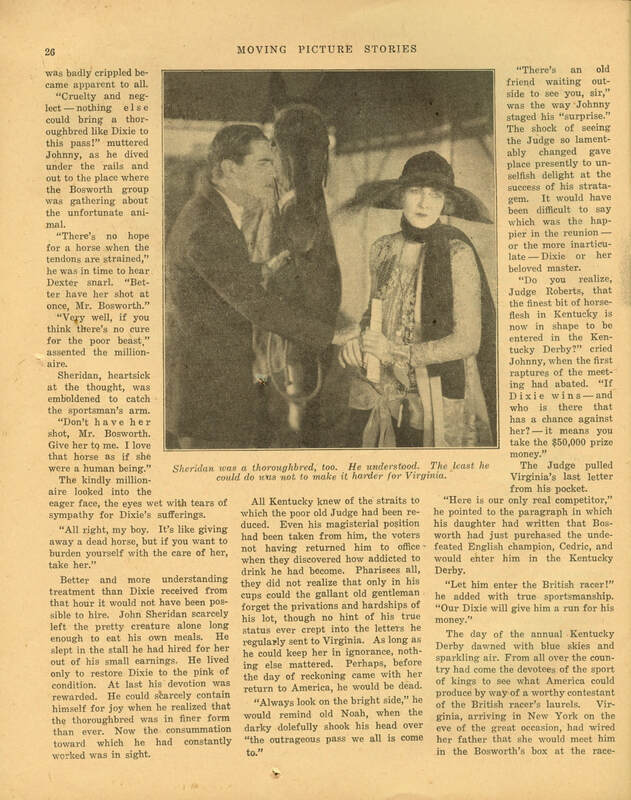 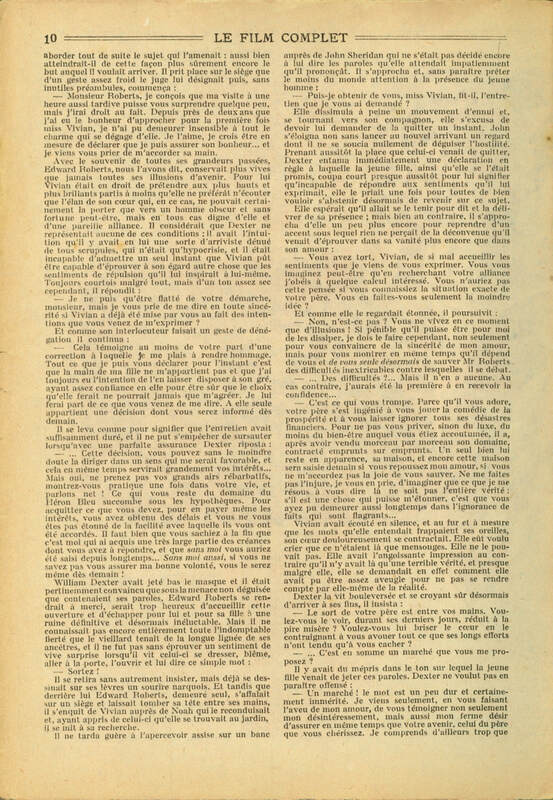 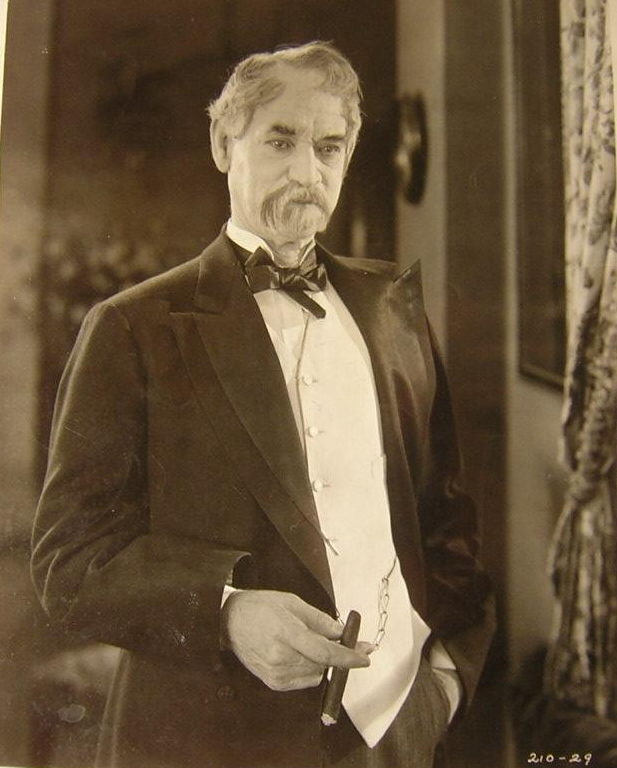 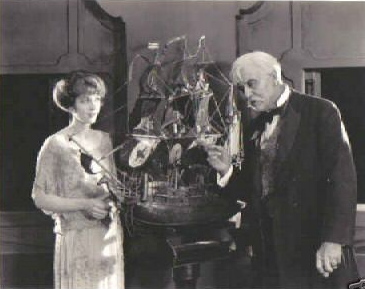 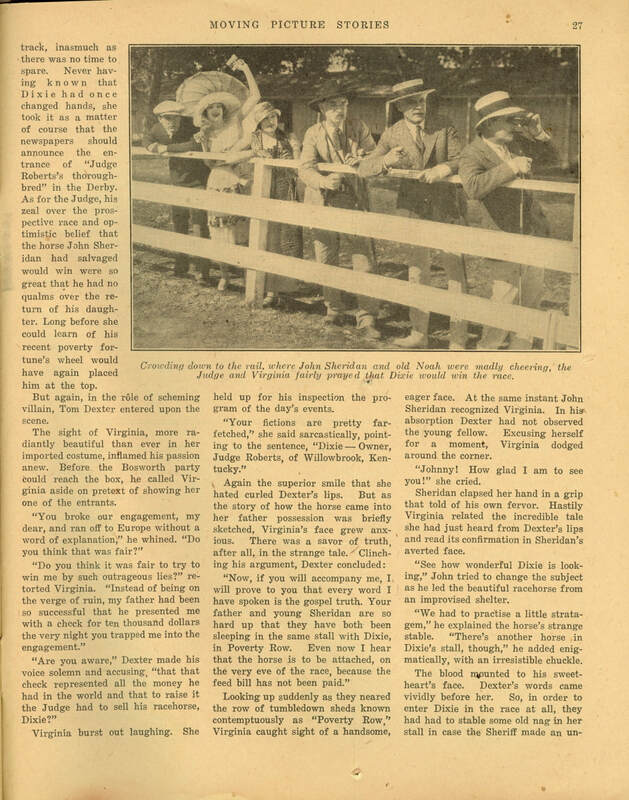 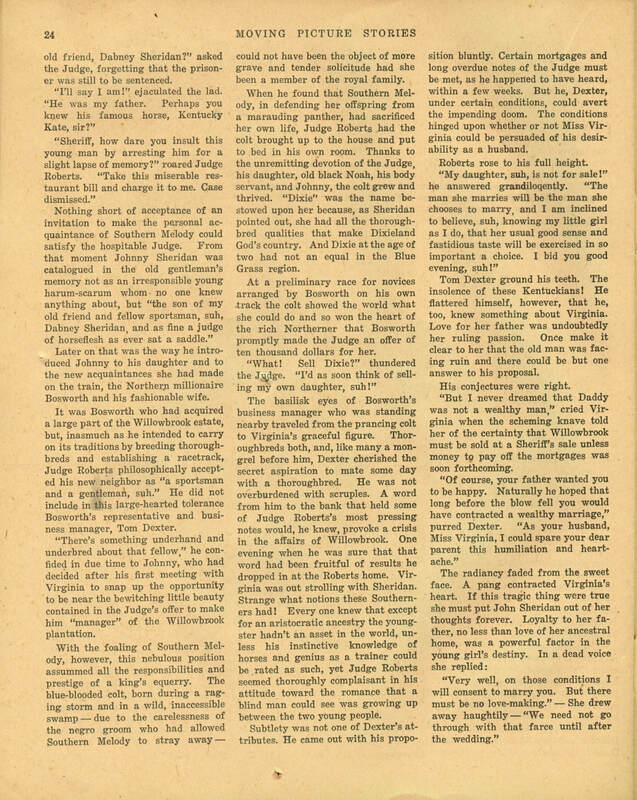 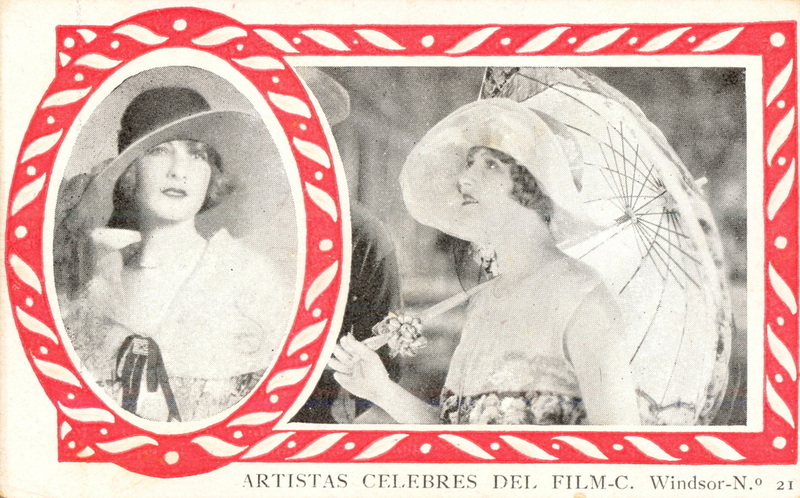 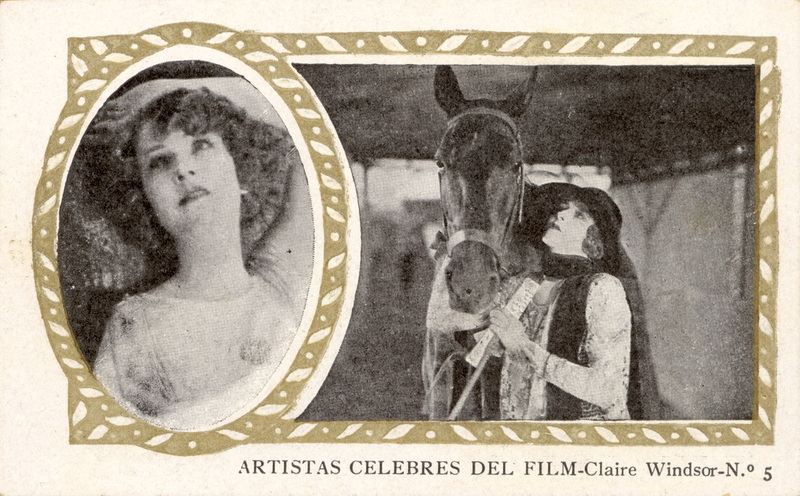 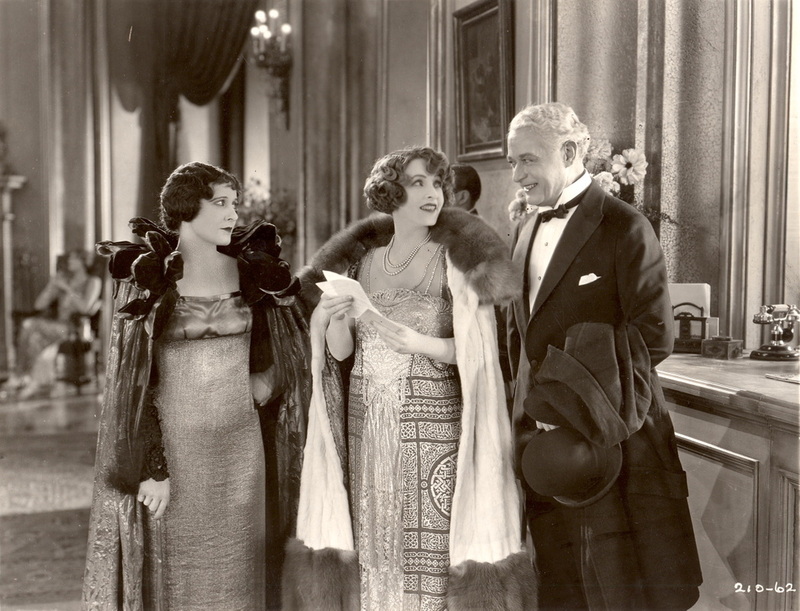 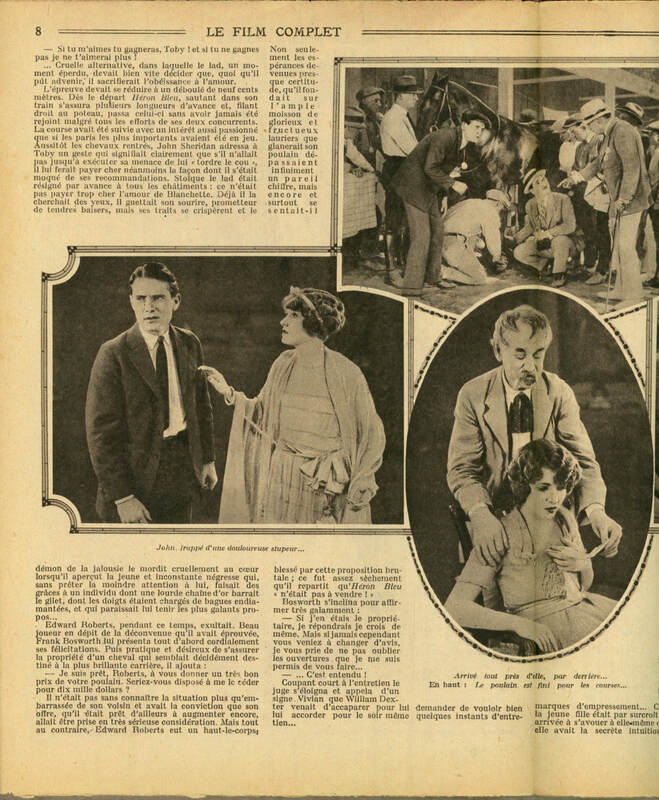 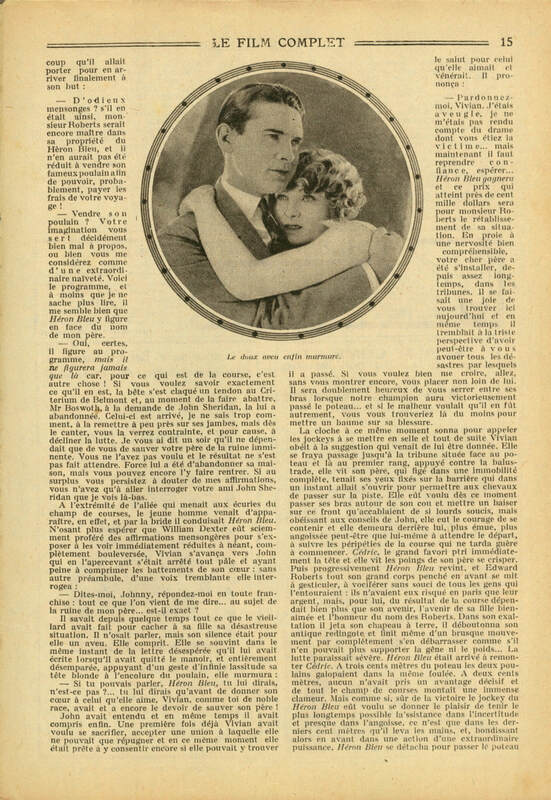 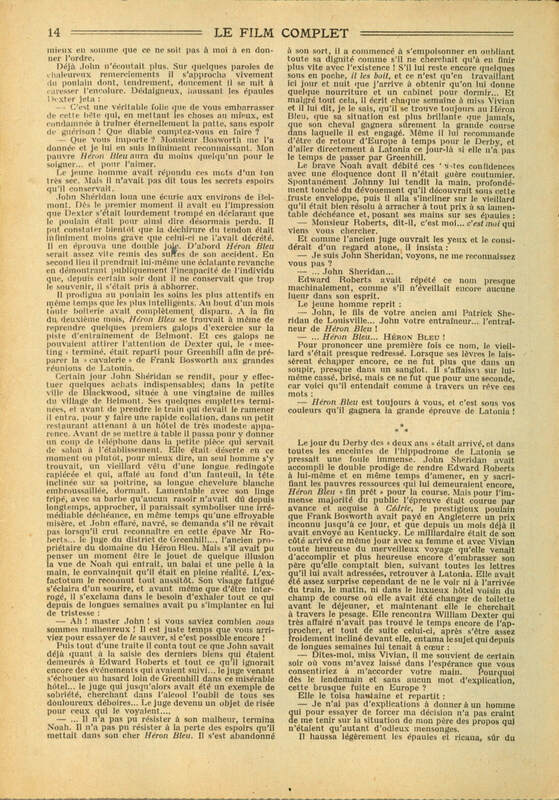 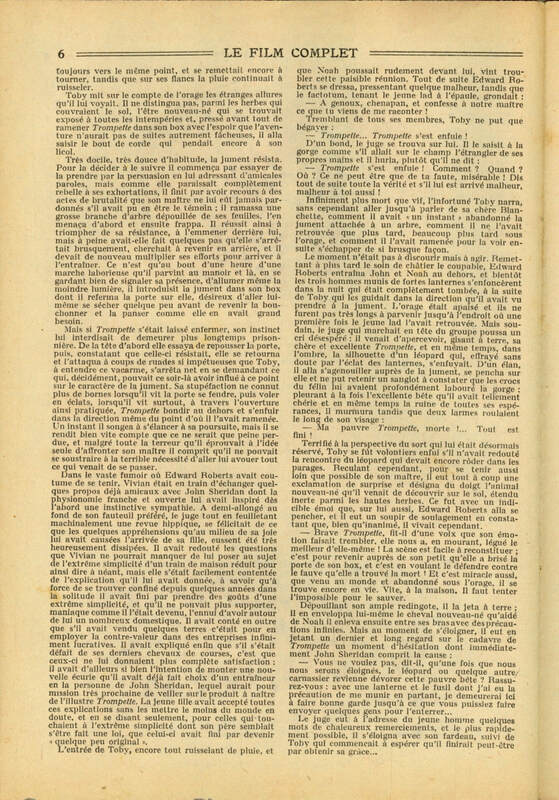 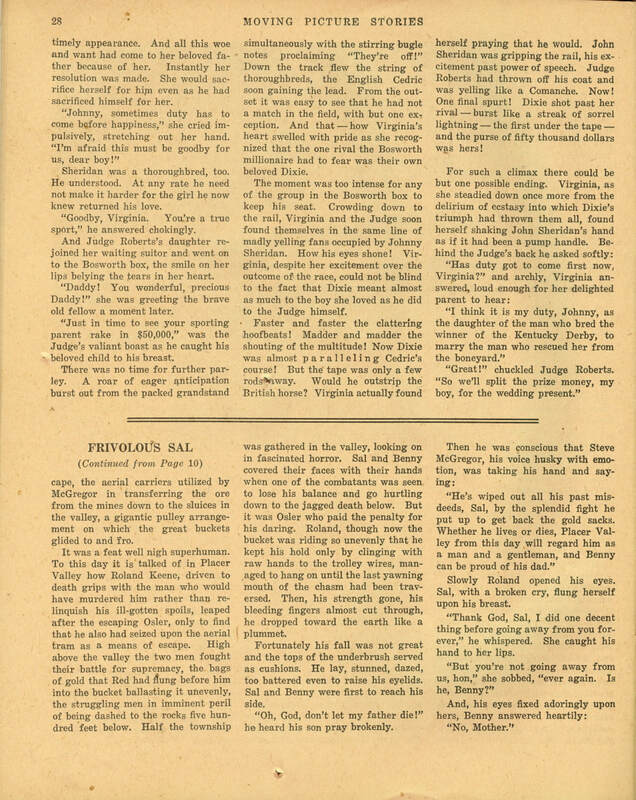 The photoplay is based on the Red Book Magazine story, "Dixie," by Gerald Beaumont. 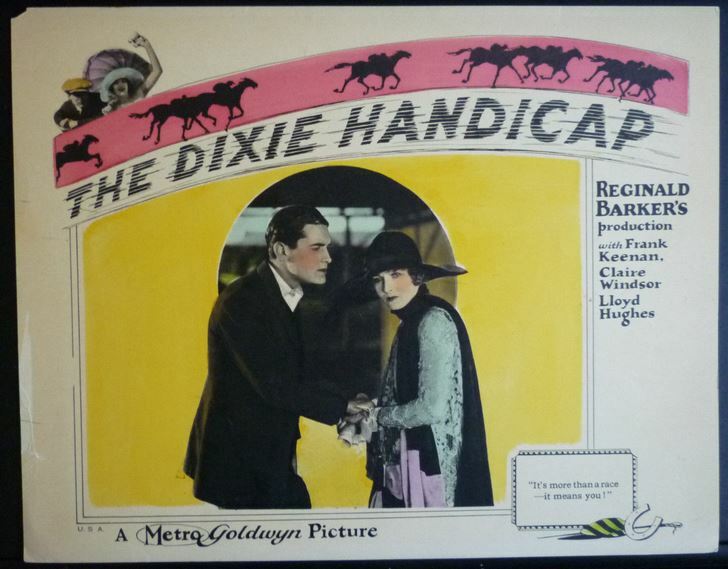 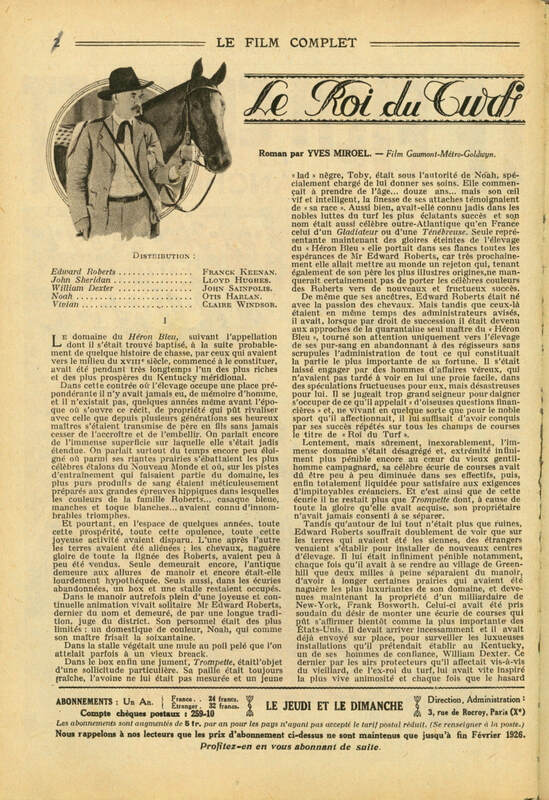 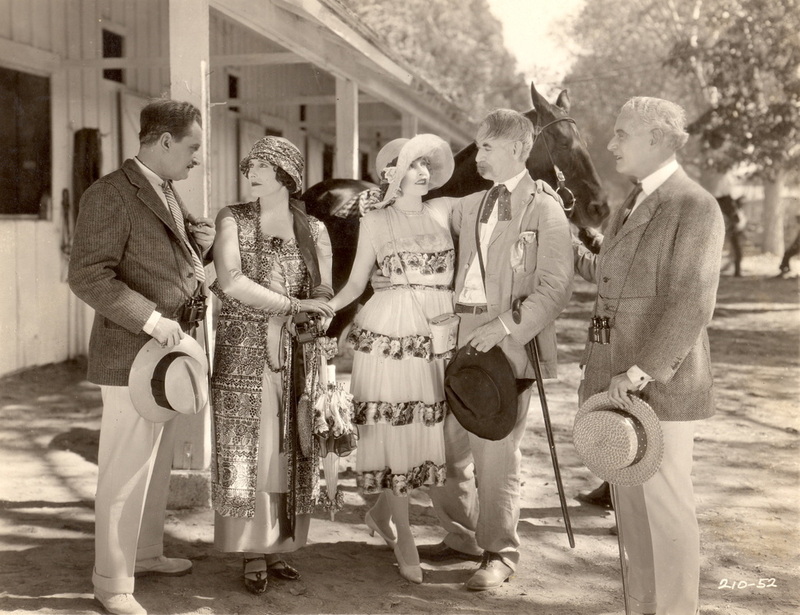 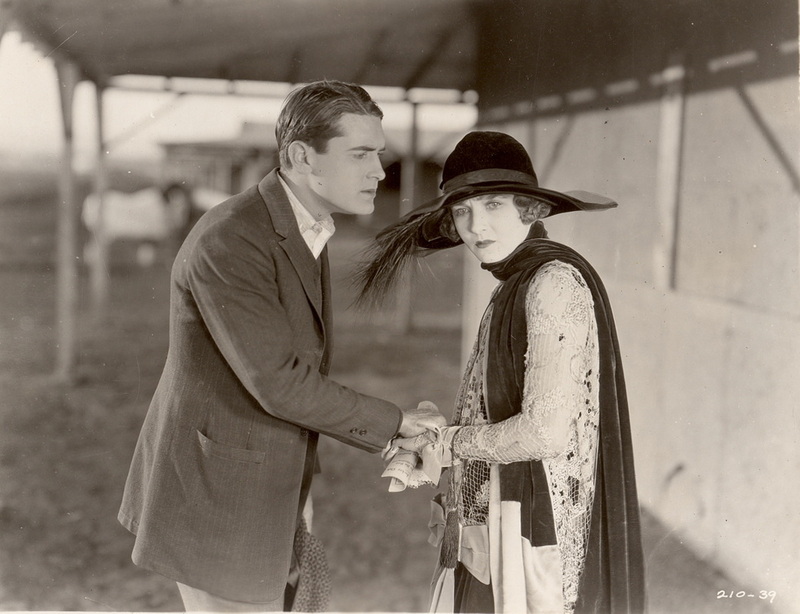 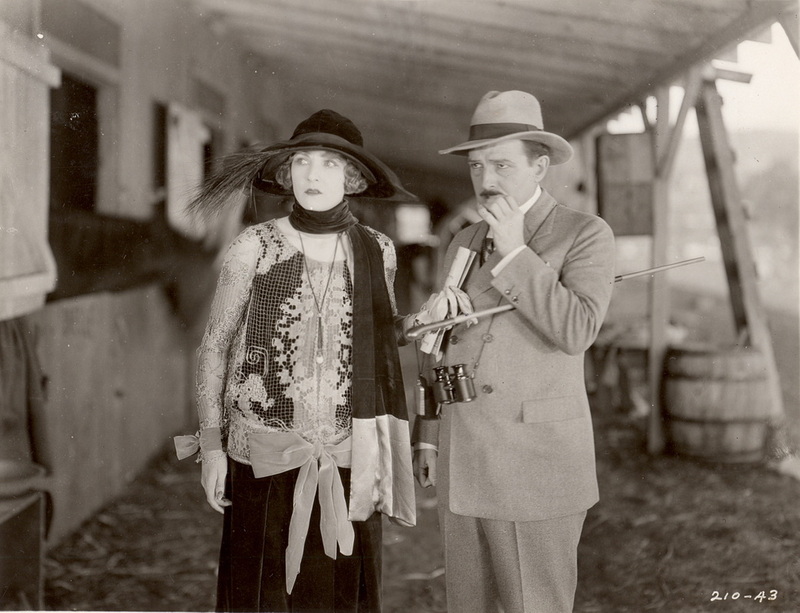 A contemporary critic reported "...The orchestra keeps us plentifully saturated with the lilting tune (of Dixie)..." It was also noted that there was not one mint julep in the film--Prohibition!